I loved reading your answers. 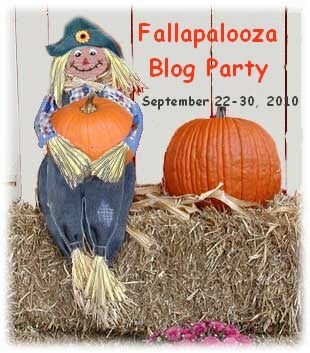 =) I'm stopping by from Shannon's blog party and just wanted to say "hello". I love your blog!